Apple has updated its website to outline the full list of HomeKit compatible accessories that are available right now or coming soon. 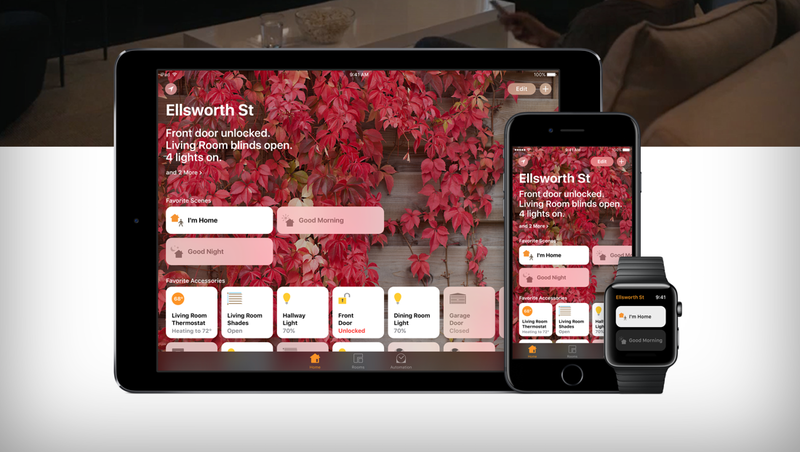 There’s an excessive range of accessories or packages that are compatible with Apple’s home automation platform, HomeKit. The easiest way to spot such an accessory is by looking for a ‘Works with Apple HomeKit’ sticker. Even with that knowledge at hand, one can miss out on something important even if you are out and about looking to start your venture into the world of home automation. If only there was a complete list of accessories and packages in one place that would outline all the available HomeKit compatible devices, right? Guess what? Such a list exists, and it lives right on Apple’s very own website under the HomeKit umbrella. Updated just recently, Apple’s new site not only breaks down the categories of things available that work with HomeKit, but also outlines the brands and their specific products too. But wait there’s more – you also get a list of devices that are ‘coming soon’ or have been announced recently. Basically, with the list at hand, you can plan ahead too if you are looking to buy something more recent or updated. If you want to check out the entire list, you can head over to this link. However, for the sake of your convenience, we have added the list right here as it was available on the day this post was published. Check it out below. There are a lot of great accessories to choose from, and there are multiple ways through which you can dive into the world of home automation. However, if you are absolutely confused what should you go with first, then it’s best to start off with a basic power switch. Using that alone you can transform a simple lamp into something that carries the ‘smart’ tag. Besides, the convenience of being able control everything using the Home app on an iPhone, iPad or Apple Watch is just icing on the cake. Make sure you check out the source link above from time to time for an updated list of devices that work with HomeKit.